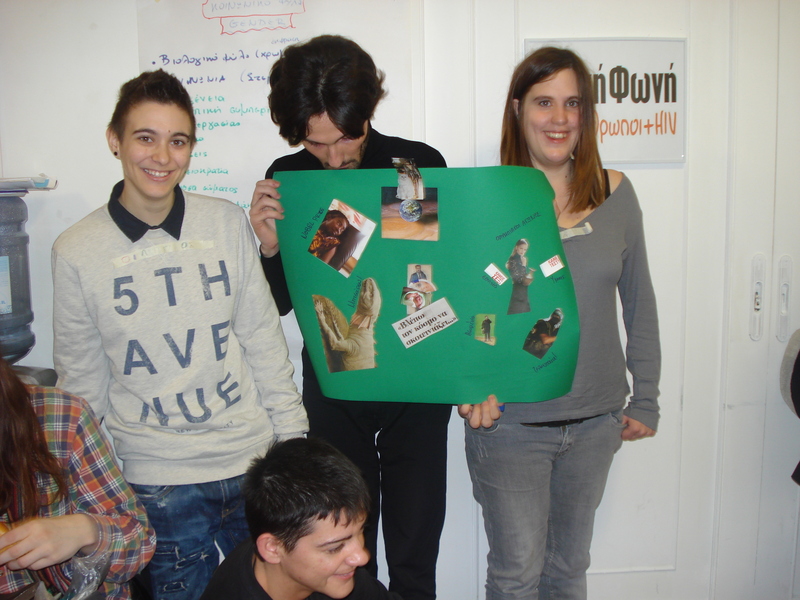 Project Me & You – North & South Follow up in Thessaloniki, Greece! NGO AENAO – Center of Non Formal Education is one of the European partners (along with Aland Islands, Italy, Spain, Portugal, Estonia and Norway) of the project Me & You – North & South ( http://www.projectmeandyou.com), coordinated by the Latvian NGO IDEA. The project promotes the discovery of personal values, attitudes and self-reflections on gender roles both in local and global perspective, through studying of women’s and men’s mutual relations, gender roles and stereotypes. / equality”. The youth workers then visited local schools in Jelgava, Latvia where non- formal methods on gender equality were applied to high school students. Follow up was the next step of the project where all partner countries applied local workshops. NGO AENAO u tilized a workshop on the LGBTIQ community in Thessaloniki and volunteers of “Positive Voice”, focusing on the gender issues in regards to the Greek reality. The participants were informed on gender equality, stereotypes and human rights using non formal education tools. 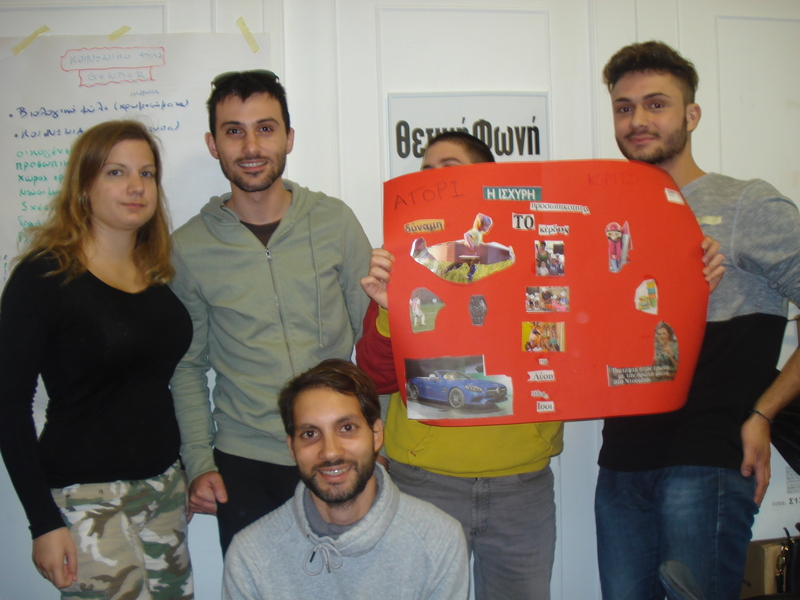 At this point we would like to thank the Society of HIV+ people in Greece “Positive Voice” (http://positivevoice.gr) for the support and hosting of the workshop. 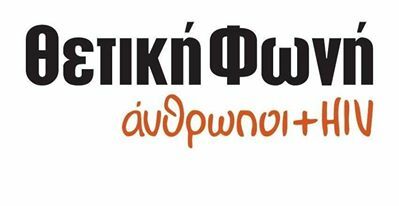 For more information about the project please contact Natassa Timologou : n.timologou@hotmail.com. The project is funded by Erasmus+, Key Action 1.